What just happened? The Witcher franchise, especially the brilliant third entry and its expansions, have made developer CD Projekt a lot of money. So much, in fact, that the author of the original books, Andrzej Sapkowski, is demanding $16 million in additional royalties from the company, which has refused his request. Back in the early 2000s, Sapkowski, who had eight of his Witcher novels published between 1992 and 2013, sold the video game rights to CD Projekt for a lump sum rather than a percentage of the profits. 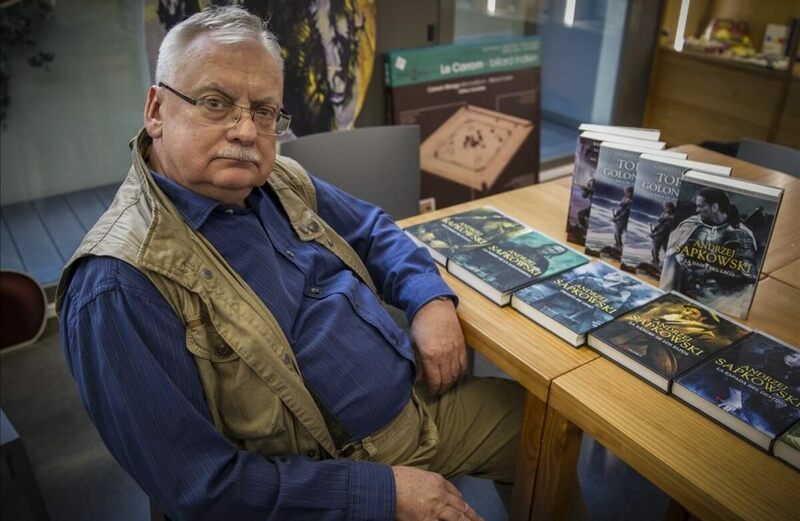 The Polish company says it received “an official demand for payment filed by plenipotentiaries of Mr Andrzej Sapkowski.” The author and his team say the original deal was only for the first game in the Witcher series, and he is owed royalties for all the subsequent titles. Sapkowski and his legal team say he is due between 5 percent and 15 percent of the games’ profits. His lawyers are asking for 6 percent of the profits gained from the Witcher series, which works out at 60 million Polish zlotys (over $16 million). Not surprisingly, CD Projekt has rejected Sapkowski's demands. “In the Company’s opinion the demands expressed in the notice are groundless with regard to their merit as well as the stipulated amount,” wrote the developer. Given that CD Projekt isn’t about to hand over $16 million to Sapkowski, it appears that the case could be heading for the courts. With a new Gwent-based standalone game—Thronebreaker—about to be released, and the Netflix TV series set to arrive in 2020 (in which Sapkowski serves as creative consultant), it looks as if the Witcher name will be in the spotlight for plenty more years to come.